Well it’s happening. After years of dreaming, planning and telling anyone who would listen that we were going to travel the length of South America, we’ve finally booked our flights!! This November, we’ll make our way to Sydney airport on what will be the beginning of a four-month, 9,000 kilometre adventure from Patagonia in the south, up the western side of the continent where we’ll eventually run into Mexico and Cuba in the north. 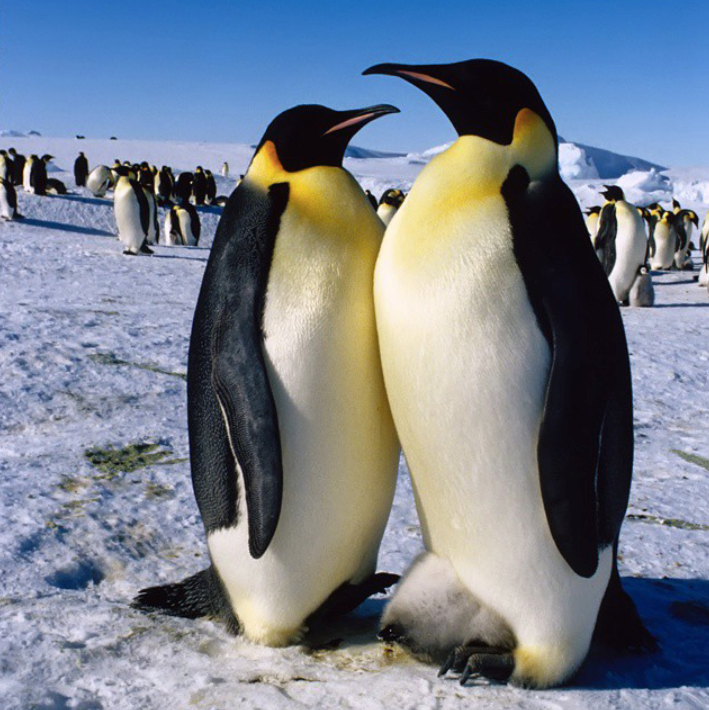 For as long as I can remember, I have dreamt of traveling through Patagonia, of trekking Torres del Paine national park and spending days on end watching emperor penguin colonies go about their business south of Ushuaia. The realisation that this dream is about to become a reality is something very satisfying indeed. Planning to travel such vast distances comes with its own complications though in that I need to think carefully about what I can pack into my 40L backpack. The extreme south of the continent will see temperatures hovering around the single digits of a night, while countries further north will be sweltering in the tropical heat of summer. But my packing problems are for another post at a time when our departure date draws nearer. For now, my mind is only filled with tantalising thoughts of once again being on the road, exploring new places, eating new food and being exposed to new cultures. While I’d love to bring you all along with me, our budget is such that the best I can offer you is an escape via leftwithlouie.com. I hope you follow along as we prepare for this trip and when we’re on the road. If you have traveled to South America before or are from there, please send through any tips and suggestions on places that we can’t afford to miss. We’ll be travelling to some out-of-the-way destinations with nothing but a camera in hand and an adventurous spirit. 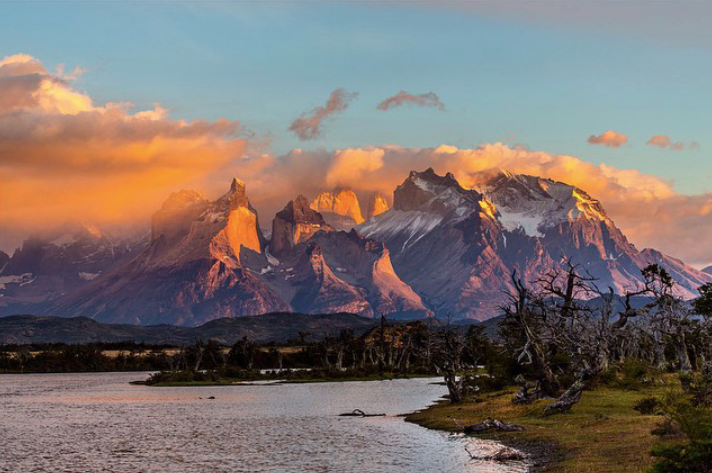 Torres del Paine national park has been number one on my travel hit list for as long as I can remember! Will hopefully be seeing these guys soon! I will do. There is no feeling quite like having your next trip booked in! I would love to do the same thing! I am very much looking forward to following your adventure post by post! It has been a while in the making but we managed to get some really cheap flights so there was no time like the present to make the dream happen! Sounds like a wonderful trip to look forward to! Good luck on the trip, sounds exciting! Thanks! Now just to figure out the finer details and save the pennies! So excited for you! I’ve been wanting to do this for a while so I’m eager to see how your journey pans out. Thanks for following Travel Bugg and best wishes! Hi Ashleigh. Thanks and I hope you make that dream trip a reality soon!